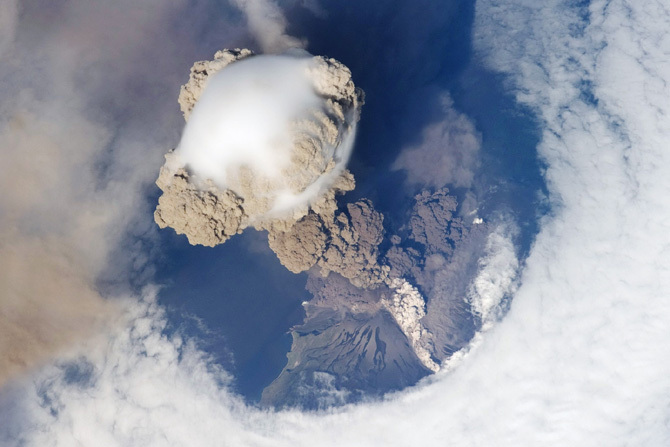 Wired Science has a nice post with pictures of erupting volcanoes, captured from space, either from satellites of by astronauts. To see the gallery and learn a little about each image, just go here. You can also follow Wired Science on twitter here (@wiredscience).